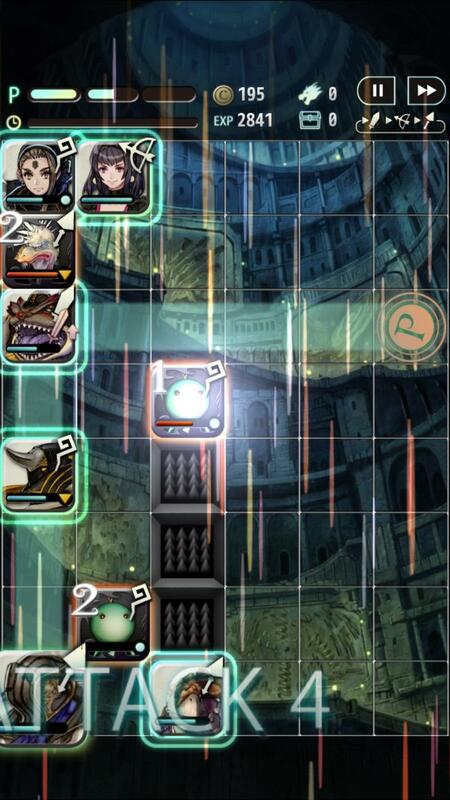 I've played countless hours of video games over the last few years, but I can think of few that I've sunk more hours into that Mistwalker's Terra Battle. I've obsessed with the game off and on over the years, and as with most free-to-play games, I have to drag myself away at some point when it starts to feel like a job. Usually, when I'm into the game, I'll take to TechnoBuffalo and rant and rave about how good it is and how everyone should give it a chance. It's had a good run, but I just can't do it anymore. Four years is a long time, but now is the time to leave it behind. And my timing couldn't be any better. Late during my sleepless hours last night, I fired up the game for the first time in months to find a huge update waiting for me. Version 5.5 came out during my last lull in interest, and this update is huge, effectively making every quest, every timed event, every exclusive character, every last square inch of the game available… permanently! 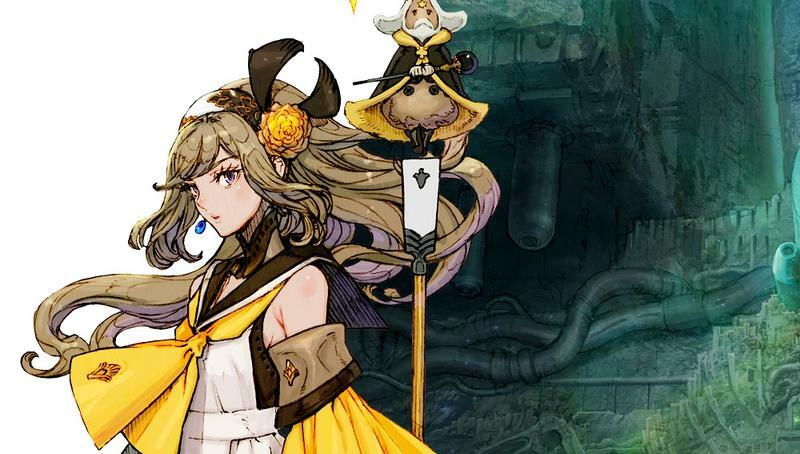 Mistwalker is going all out in making its creation available to newbies and veterans alike, and it's even giving away free "energy" nowadays with video ads, making character draws all the easier to obtain. Immediately, I started to gather some of the resources that I thought had been permanently lost in the Mobius Final Fantasy Recoded and The Last Story missions, once again getting back to the grindstone of repetitive battles, similar tactics, and "look at those addictive flashing numbers" moments… but it honestly wasn't all that fun anymore. During my last push, I secured most of the high level characters, crushed some of the most powerful bosses, and felt satisfied to walk away from it all. Going back now is just not the same anymore, which is weird because I'm the guy who always goes back. 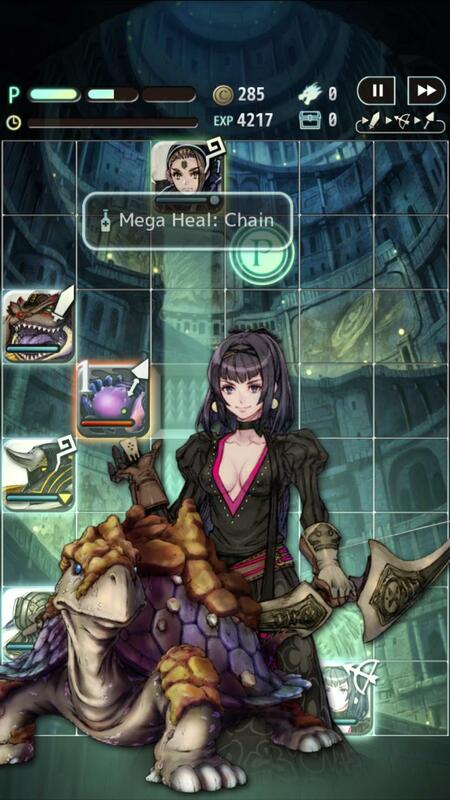 You see, like the world it takes place in Terra Battle is dying. 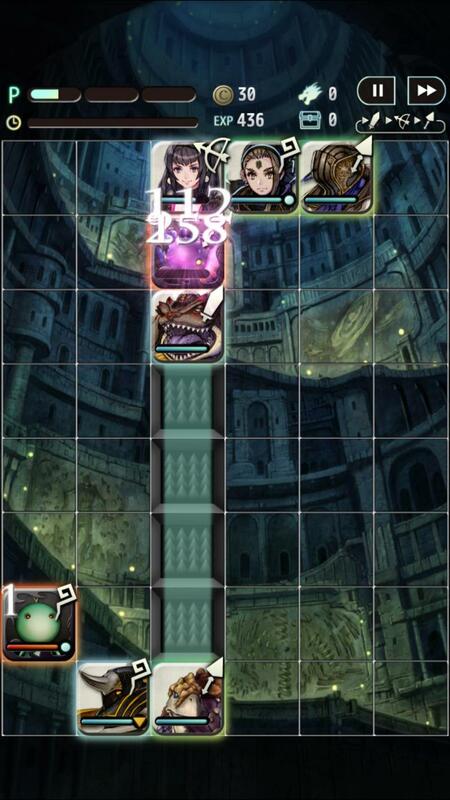 On Oct. 31, the European Union lost all access to the game with Mistwalker kindly asking dedicated players to uninstall it from their phones. 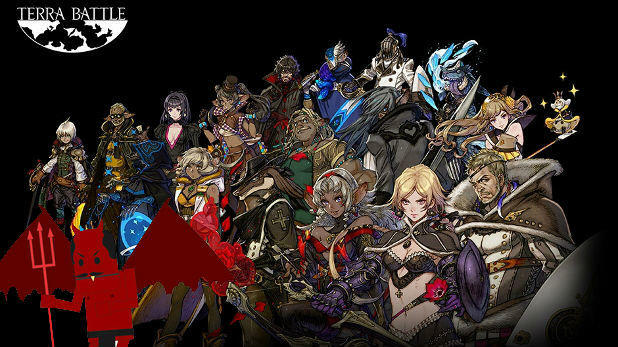 Terra Battle 2 also crashed and burned upon release, failing to find an audience like the first game did and closing its servers within a year of hitting the North American market. 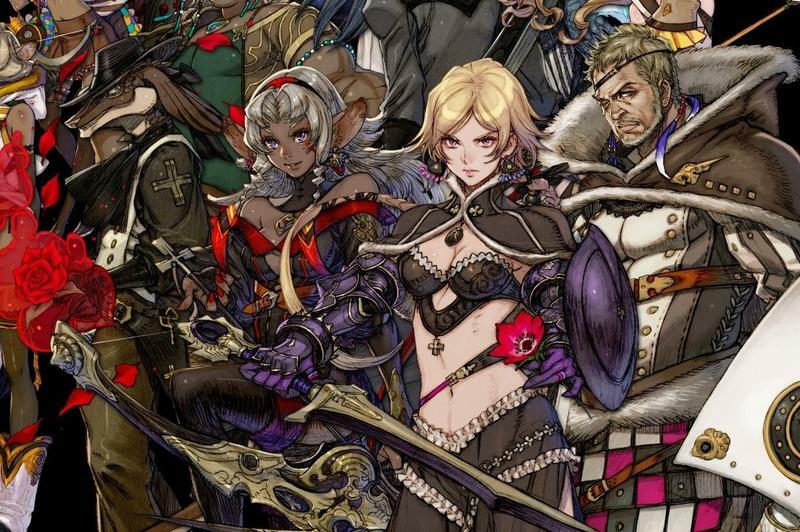 Word also is that Version 5.5 is the very last update Terra Battle will ever see. 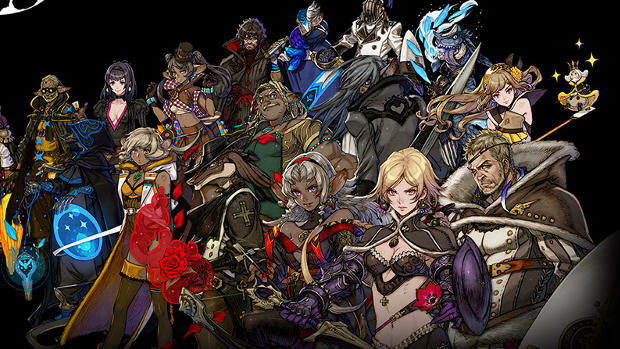 Mistwalker promises to keep the servers open as long as it can, but when the funds dry up or the company miraculously puts out another game, Terra Battle is certainly doomed to be lost to video gaming history. And it's a real shame. Over the years, I've poured praise over its beautiful character art, its dreamlike storytelling, its excellent music. 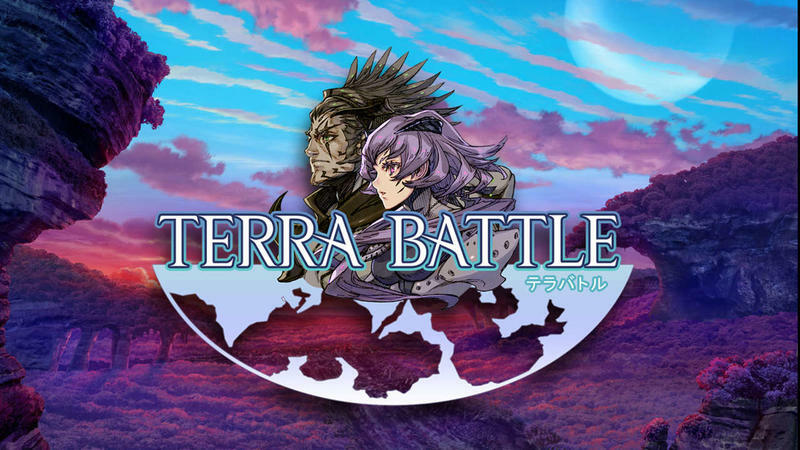 When you think of cheap "gacha" games, I know the ultra successful titles that come to mind, and let me say that Terra Battle trounces over all of them in terms of presentation. Mistwalker nailed this game's setting, cast, tone, and gameplay. Where it came up short was in extending its life to account for the years to come. Sinking funds into an ill-advised sequel when you already have a proper platform to build upon was mistake number one. Promising the world and coming up way short because you underestimated your audience also cut into enthusiasm for the game. 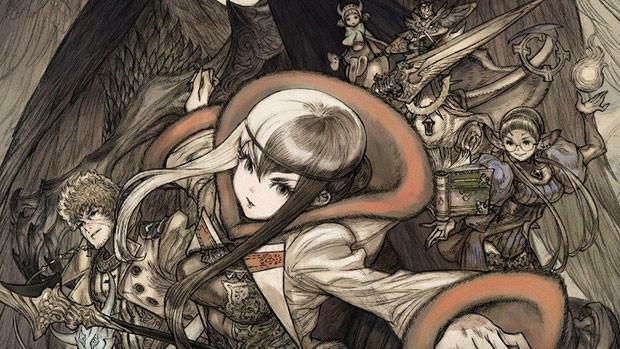 For as gorgeous and enticing of a game Terra Battle is, too many behind-the-scenes decisions ultimately doomed it. Not that it was intended to be immortal anyway. Granted, four years in this modern day video game world is pretty impressive for a free-to-play game of its type, but I'm talking about a longer outlook. 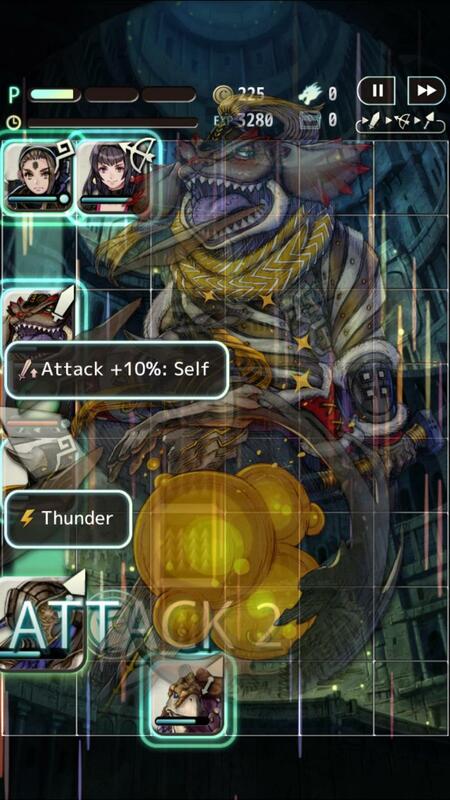 Ever since the announcement that it was closing the European servers, I've felt in my gut that Terra Battle was on life support, and sinking time and effort into a game that I know has a finite lifespan just doesn't feel fulfilling to me. I wish I could just live in the "now" and appreciate the games that are available to me, but that's not how my brain works. I'm nostalgic, I'm sentimental, I love to kick up old favorites like Chrono Trigger and Suikoden from time to time and relive those glory days. 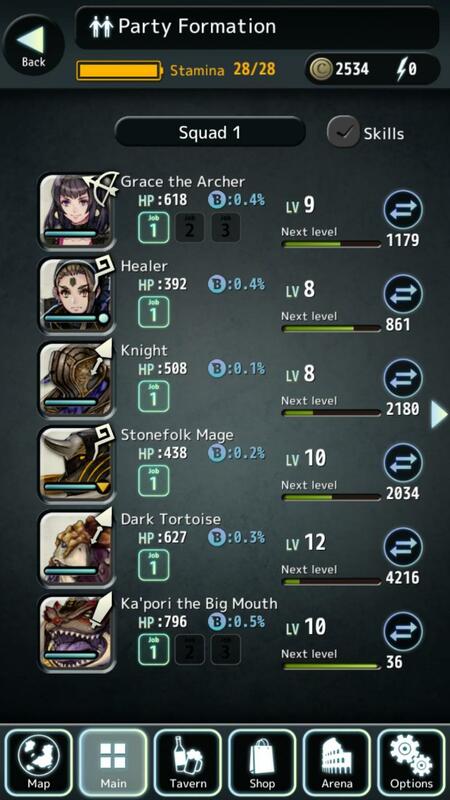 When Terra Battle vanishes from this Earth, I simply won't be able to. The game will simply not be there. I can look at character art to remember it, but that won't fill in for the gaping hole that the gameplay left behind. I can watch YouTube videos or listen to the soundtrack, but that will never replace the tension or lingering electricity in the air knowing that a single mistake can ruin your battle. And I can't change who I am to account for this modern day requirement for video games. Kids nowadays will never know what it's like to go back and play their childhood favorites because they are tricking themselves if they think Fortnite is going to still be around 10, 20, 30 years down the line. Best huddle all of your favorites together now because in a few years time. that emotional attachment you get to a game will mean nothing come the next holiday season. 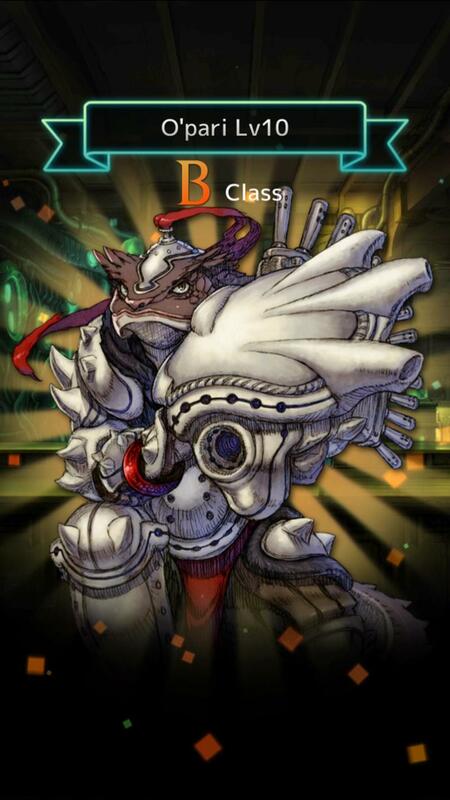 Alas for Terra Battle, it could have been great if it was released in a different format. The finite lifespan of free-to-play is brutal, but that's just the nature of the beast that the video game industry has become. Now, it joins my beloved Phantasy Star Online as an all-time favorite that I'll never be able to revisit or recreate no matter how hard I try.